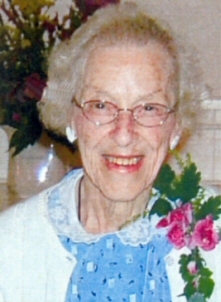 She celebrated her 100th Birthday on September 1st 2008. She had lots of Friends, Family and Square Dancers stop by to wish her a happy birthday. Ramona & Art were long time members of the Doubleday Dancer Square Dance Club.